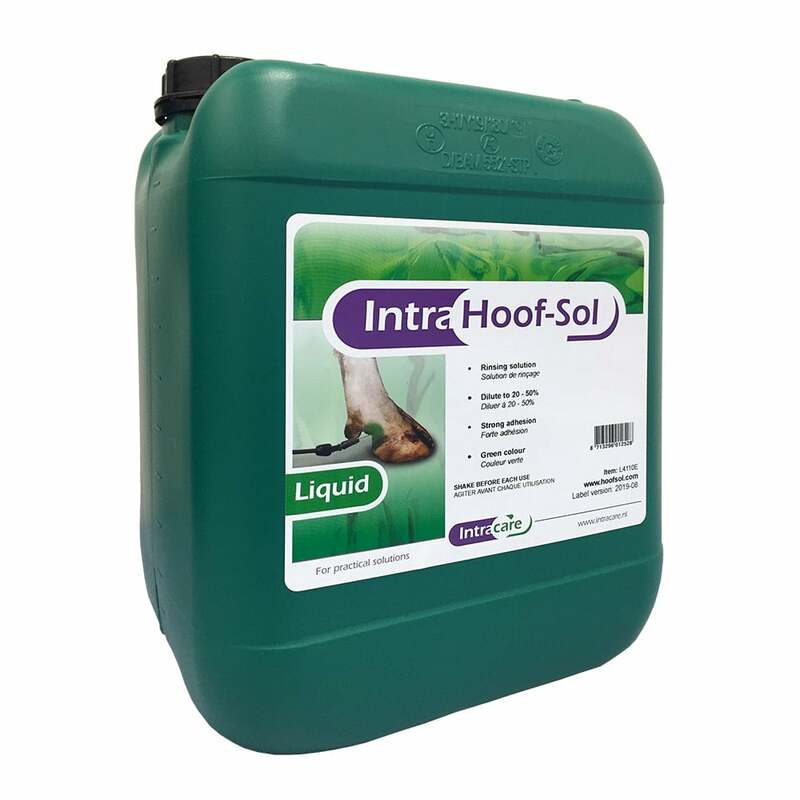 Intra Hoof-Sol Liquid is specifically designed for maintaining hoof care in the whole herd. 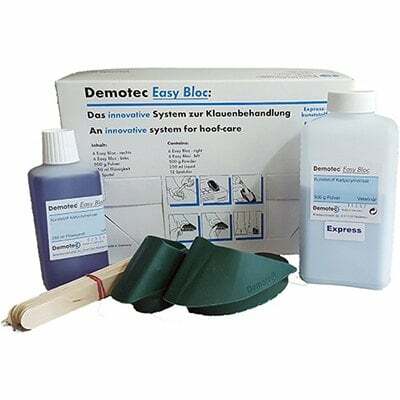 Use an early lameness detection tool to be more focused on hooves with weekly spraying sessions. 100% fresh solution: each hoof gets a fresh batch of product that is not contaminated by other cows’ hooves. Hoof-Sol Liquid has a role in maintaining healthy hooves. 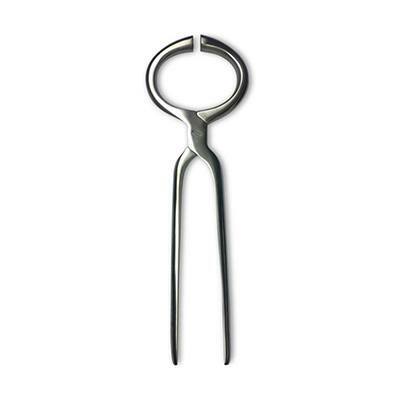 Easy product detection: the stickiness and green colour help you make sure that all hooves are done. Use the head lockers in the feeding alley or the milking parlour to securely hold the animals. Works great in stanchion barns as well. If necessary, rinse the hooves and interdigital spaces with water. Premium coverage and results: apply weekly @ 50% solution. Optional alternative: use a reduced dilution (20-40% Hoof-Sol Liquid) for weekly follow-up sessions to maintain hoof health. Spray the Hoof-Sol Liquid on the back and in the interdigital spaces of the hind legs using the Intra SprayPro or the Matabi applicator. Always use COLD water to prepare the Hoof-Sol Liquid solution. Use the entire contents of the jug when preparing the solution in a large mixing pail. Initial and occasional stirring of the Liquid solution is very important to ensure a satisfactory spraying pattern. Monthly rinsing of the applicator with hot water is advised to ensure a long lasting performance.